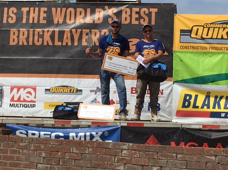 The inaugural showdown of the 2018 SPEC MIX BRICKLAYER 500® regional series was a success! 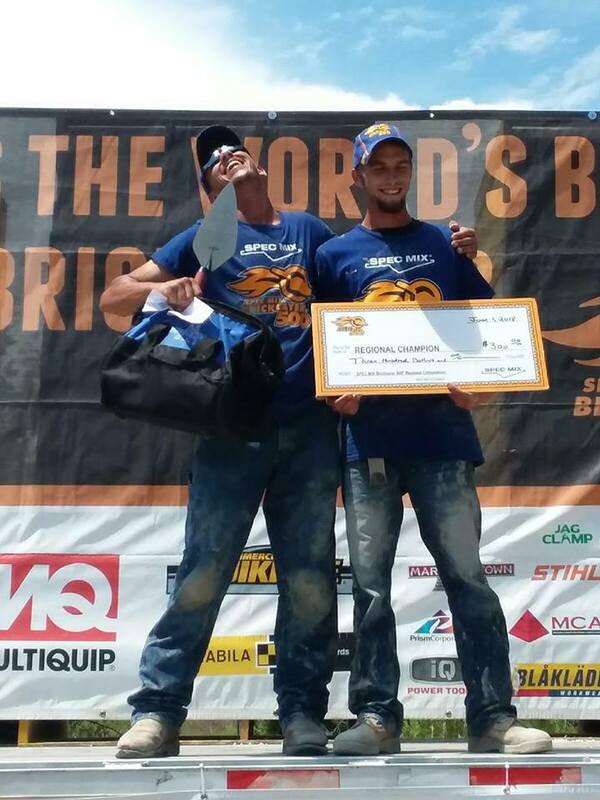 This year we started the 24-event series in Panama City, Florida at North Florida Block on June 1st at 11am. 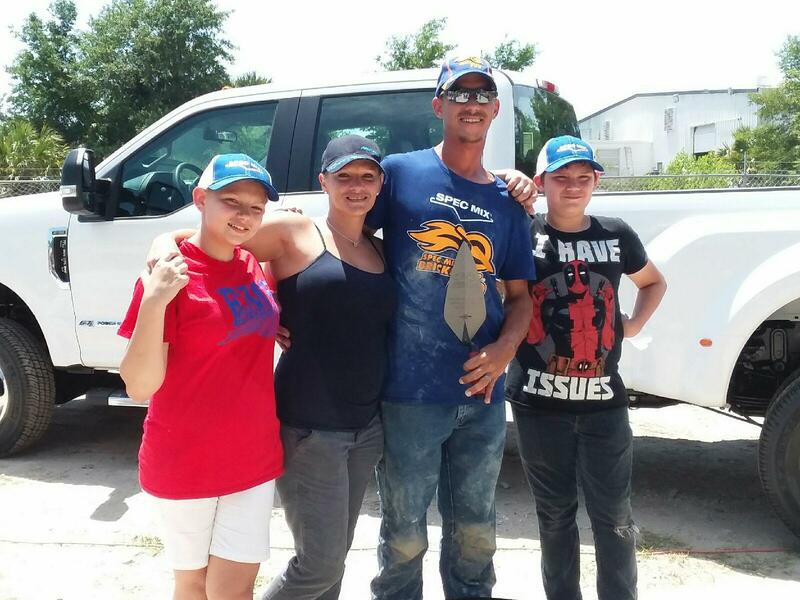 The stakes have never been higher. 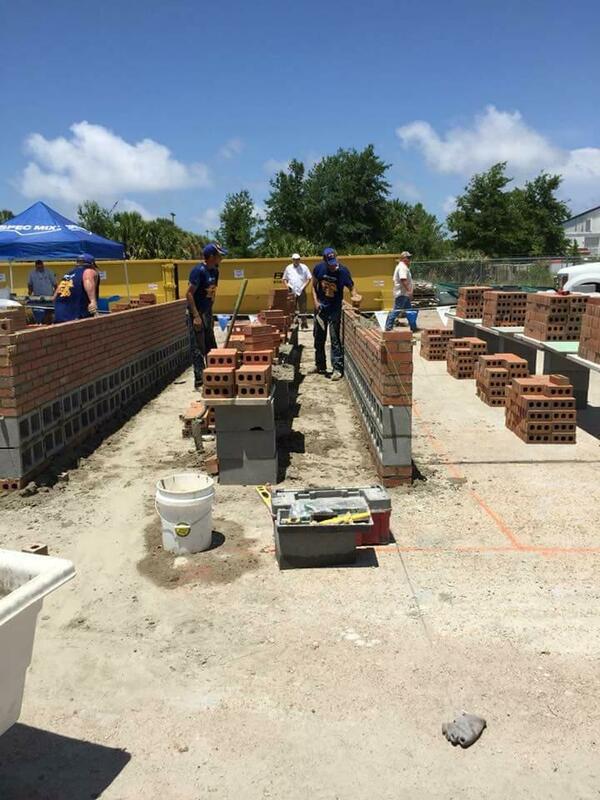 Each competitor battled it out under the Florida sun for a chance to compete at the 2019 SPEC MIX BRICKLAYER 500® World Championship in Las Vegas. 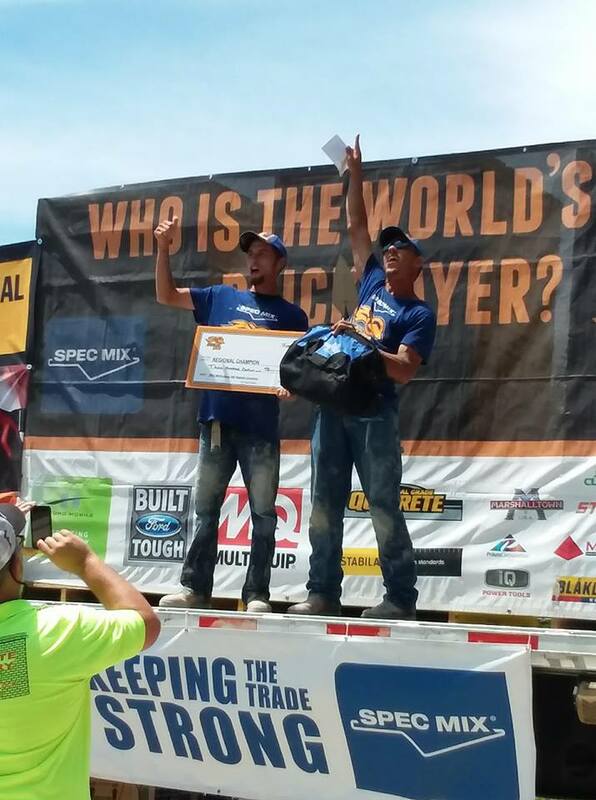 Each regional winner will have a chance to win their share of $125,000 in cash and prizes, including a 2019 Ford F250 XLT 4X4 truck. 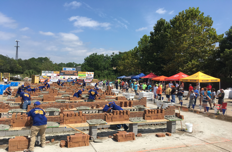 This year, Adam White (learn more about Adam White here), a mason with Brunette Masonry in Lynn Haven, Florida and his mason tender Mike Russ, edged out the rest of the competition to take home first place with a net brick count of 480. 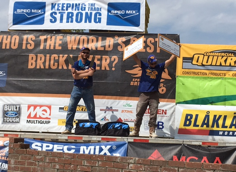 They won a cash prize and punched their ticket to Las Vegas for the 2019 SPEC MIX BRICKLAYER 500 World Championship at the World of Concrete trade show. 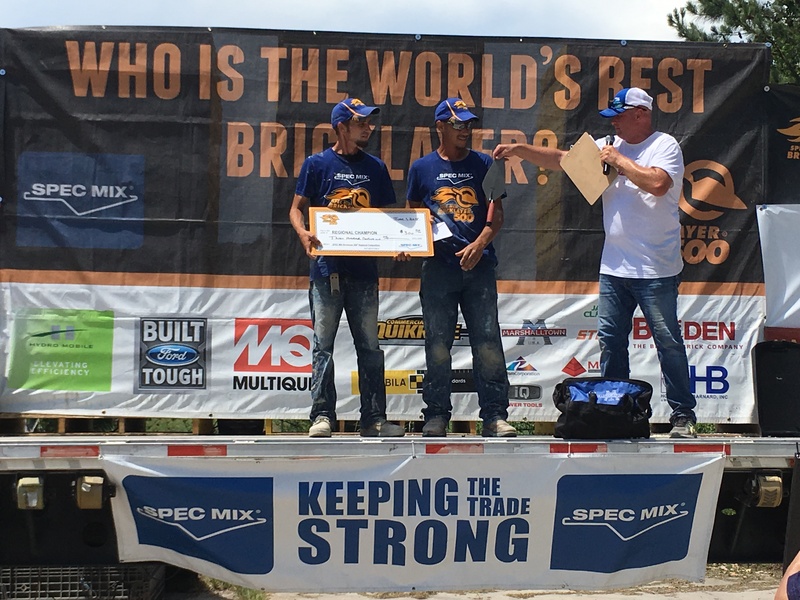 The SPEC MIX TOP CRAFTSMAN award and second place went to mason Jesse Barnes and his tender Paul Rose of Masonry Inc. in Tallahassee, FL. 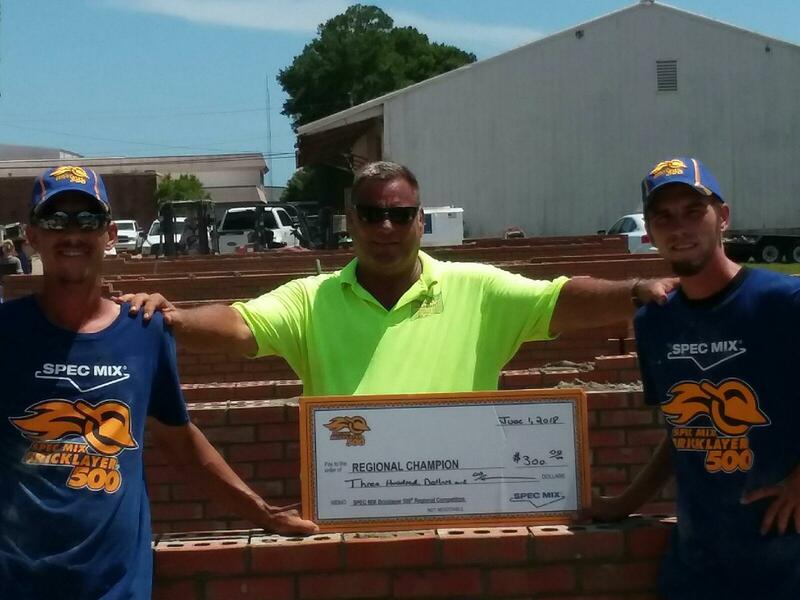 Third place went to David Anderson and tender Amos Anderson of ABC Masonry in Fountain, FL. The timing of this particular regional was important, as tropical storm Alberto just passed through the southeast. 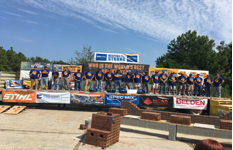 But even with the storm leaving its mark on southern Florida, the industry came out in full force to support all the teams.